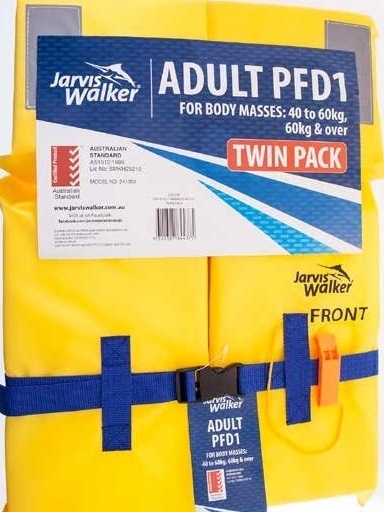 UPDATE: As a result of this Maritime Safety Victoria (MSV) investigation, the Jarvis Walker company has submitted a voluntary product recall notification to the Australian Competition and Consumer Commission (ACCC) for a faulty block-style lifejacket or personal flotation device (PFD). MSV tested a single lifejacket batch and model number for a particular design fault. 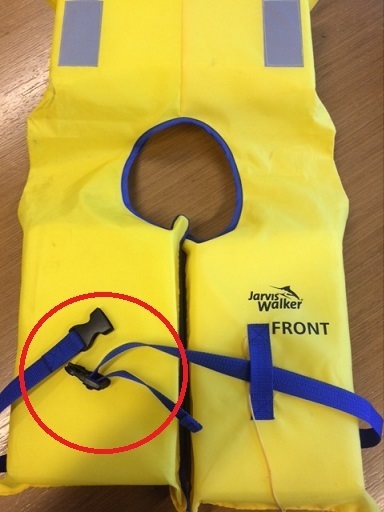 Other lifejackets with the same fault have since been identified. The recall includes adult lifejackets nationally in the order of 40,000 products sold in single and twin packs. Some of the lifejackets have also been sold in New Zealand. Watch the Australian Competition and Consumer Commission ACCC product safety website for any product recall advice.